His Master’s Legal Services Professional Corporation offers legal aid on matters related to Small Claims Court. There are numerous causes of action that can trigger one to launch a civil suit. One of the most common one are unpaid accounts and breach of contract. The contract consists of three parts, they are offer, acceptance and consideration. There is no contract without these three elements. A contract can be an oral or written one. In order to defend the allegation of breach of contract; one can use affirmative defense. 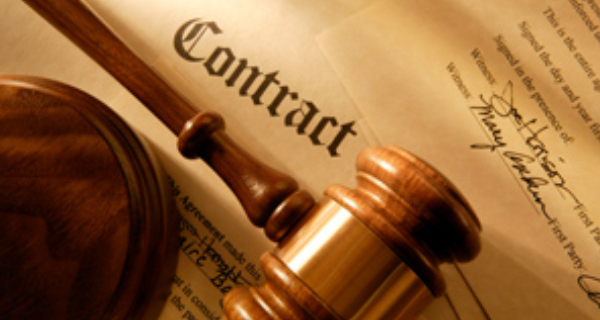 However, the parties should consult a legal professional before entering into a contract. His Master’s Legal Services corporation offers legal help for various kinds of Small Claims Court matters including Breach of Contract in Scarborough, Toronto, York, Brampton, Mississauga, Etobicoke, Pickering, Ajax, Whitby and Oshawa. If you have a small claim matters and looking for legal advice, His Masters Legal Services offer affordable legal services.